Kathleen - GORGEOUS Dazzling Swarovski crystal evening purse - GREAT PRICE!! 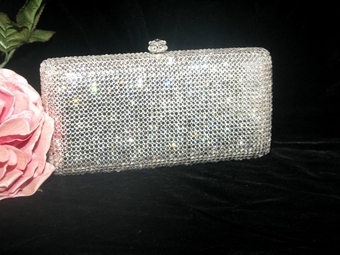 HOME / WEDDING ACCESSORIES / Crystal Evening Purses / Kathleen - GORGEOUS Dazzling Swarovski crystal evening purse - GREAT PRICE!! Description: Elegant and timeless, this season�s must-have item for your black tie events and social gatherings. one size 12mm SWAROVSKI CRYSTALS push button opening and a detachable chain strap. A classic design that will fit a standard cell phone. elegant velvet storage case included . 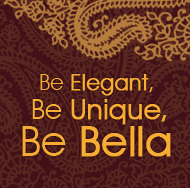 Bring this one to your next event and feel like a Hollywood star!